You scream, I scream, we all scream for ice cream! 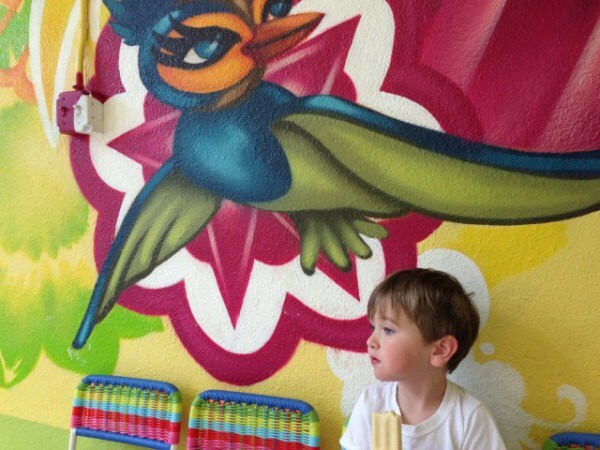 Ice cream, frozen yogurt and custard are just some of the chilly treats kiddos love. And with summer and warmer weather upon us, why limit these sweet treats to just one? Lucky San Diego is the home to many great options for frozen goodies. Here are six spots that will turn those screams into cheers. Read full article on Red Tricycle here.